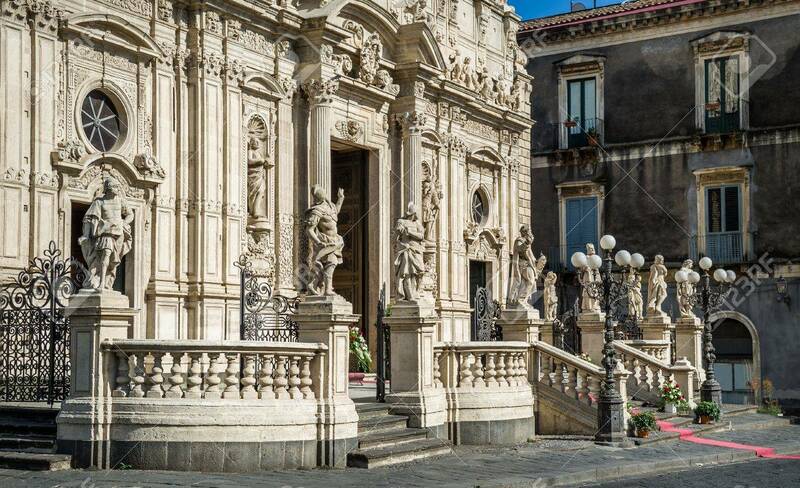 Acireale Duomo With Sculptures On Facade. Sicily, Italy Stock Photo, Picture And Royalty Free Image. Image 31414764.